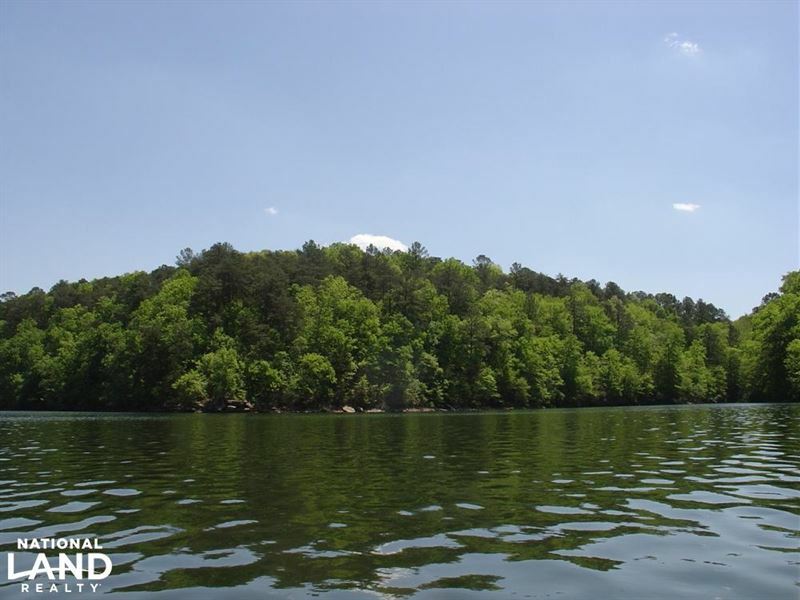 Prime waterfront lot for sale on Smith Lake located in the small private community of Lakewoods on Rock Creek. This lot is.99 +/- acres with approx. 146 waterfront feet on lake. The upscale development is surrounded by protected conservation easement and National Forest lands that are heavily wooded with mature trees and natural rock formations. This lot offers panoramic big water views and year-round deep water on the best part of Rock Creek near Arley with grocery stores, banks, gas stations, etc. and only 1.5 hrs to Birmingham or Huntsville. Lakewoods community amenities include a private entrance and paved road, pool and pavilion, and boat launch access.